The human life process no doubt holds a ceaseless fascination for the mind. This year we continue our exploration of the human functions and systems. You realized last year how the cell was vital in understanding heredity traits; this year we put that knowledge to practical use as you learn to preserve and control the economically important traits of plants and animals. You will now unlock the mysteries of the reactions that make up the wonderful life process called photosynthesis. eTutorWorld promises to make the already endlessly fascinating subject that is 9th grade biology easy to understand and fun. Once the fundamental concepts are understood, Biology becomes simple and interesting. Our worksheets are designed in such a way that you spend your time internalizing the facts and not just memorizing them. eTutorWorld makes online High School Biology Help available at your fingertips. 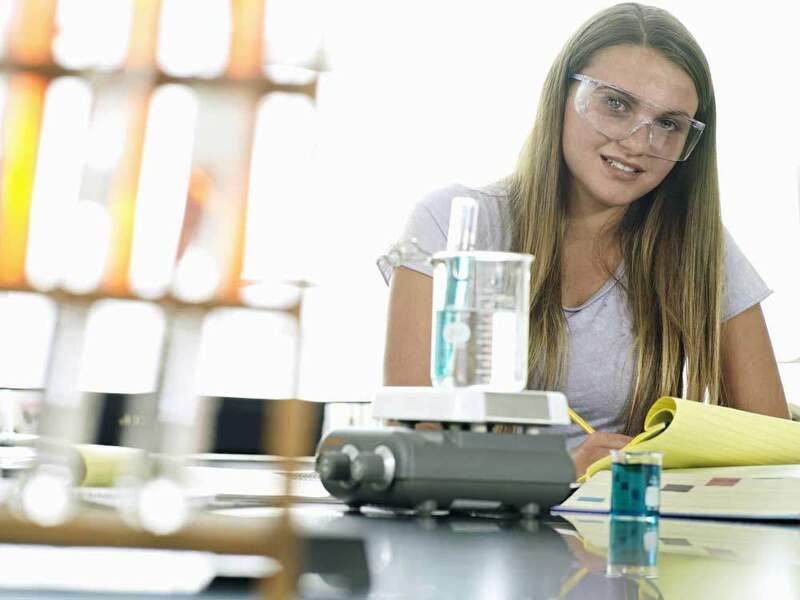 Our proficient online Biology tutors provide one to one tutoring which gives you the opportunity to explore the subject with a guide right at hand. Our expert and trained online Biology tutors have a Master’s in Education and are ready to tutor you at any time of the day. And you get all this help from the comfort of your home! Our interactive, personalized online Biology tutoring system will ensure that the lessons are designed as per your specific strengths and weaknesses. The learning pace will be set as per your needs. Enjoy intense discussions with our online biology tutors! There is also a free online Biology Tutoring lesson to help you get to know us better.